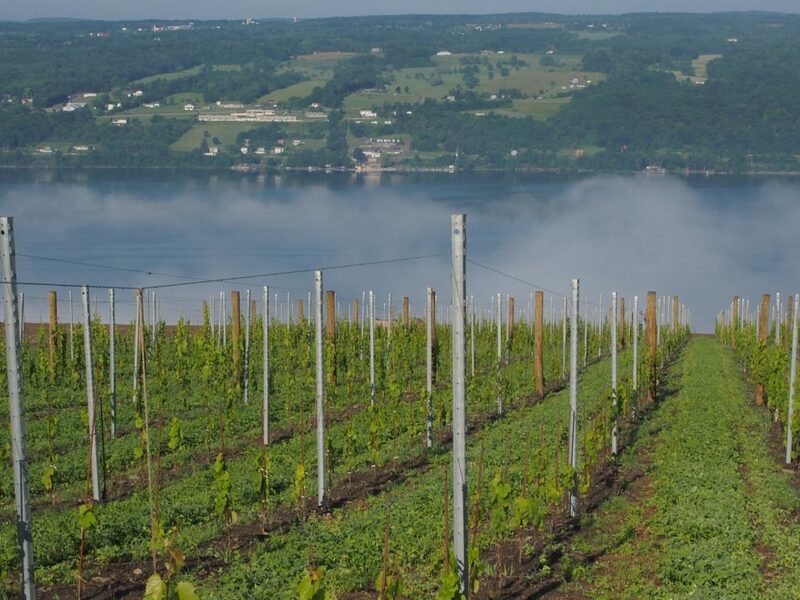 I first visited the FLX back in fall 2004 when things didn’t look so good unless you visited one of the handful of genuinely quality orientated producers. I’ve been giving the region my concentrated attention since the summer of 2013, because about then it was like a turbocharger was connected to the region and change suddenly accelerated. I’ve never seen anything quite like that happen before and I humbly recommend you to taste a few of the best new FLX dry Rieslings if you don’t already know these wines. Expect to hear some winemaker names you never heard before, and remember where you read them first! 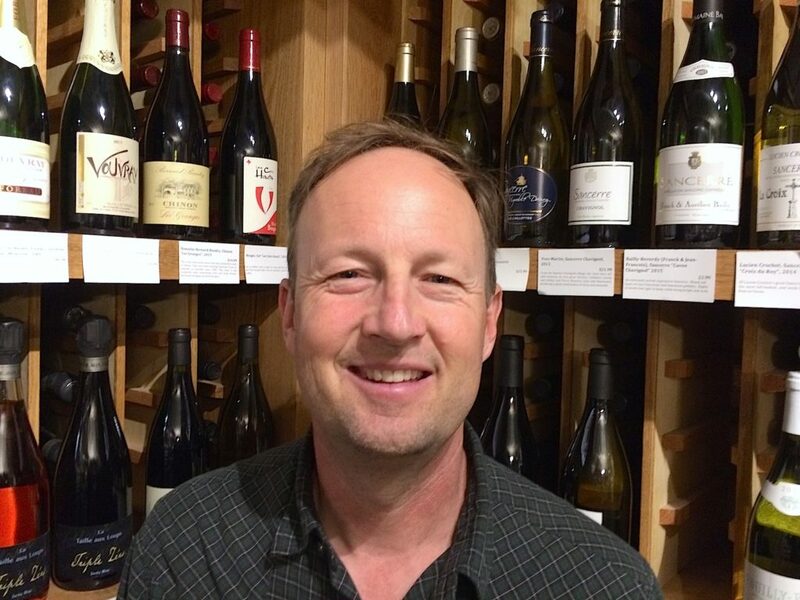 NYWC, by which I mean the city’s wine scene, is always full of surprises and just hours after I stepped off the plane yesterday I met Steve Matthiasson (pictured above) at Flatiron Wines on Broadway. Steve has the reputation of being an Anti-Napa winemaker in Napa Valley, however, after tasting his wines I would say that he has a radically alternative vision of what the wines of California’s and America’s most famous winemaking region could taste like. Therefore I’m only up for the “Anti-Napa” label if it’s used in the same way as the “Anti-Folk” label that refers to a wide range of music that is rooted in folk, but twists folk in an unexpected direction that hits a nerve regular folk almost never does. Part of me us most impressed by Steve’s 2013 Cabernet Sauvignon, which he rightly describes as, “being inspired by the Napa Valley Cabernets of the period 1985 – 1995,” something that I can very well identify with having experienced the wines of that period close up in Napa. There’s a gentleness and gracefulness to this wine in spite of its (restrained) ripeness and power, and the aromas (ranging from pencil shavings to redcurrant to plum) are more delicate than the majority of contemporary wines from Napa Valley. I honestly think that the region needs more wines of this kind if it is going to win over a wider audience. The other part of my was more delighted by the 2015 “Tendu” red for $19.99 at Flatiron Wines, or a shade over a quarter of the bottle price for Steve’s Cabernet. This blend of the Montepulciano, Aglianico and Barbery grapes is light, crisp and juicy with a red cherry note and a hint of something earthy. “I’m trying to recreate the experience I had with Gallo Hearty Burgundy when I was at college,” Steve commented, and the jaws of some wine geeks at Flatiron Wines fell mightily! By the way, this wine and its equally light and crisp white counterpart (a blend dominated by Vermentino and French Colombard) are filled in liter bottles with crown corks. “I’m trying to get the wine ritual our and replace it with something like the beer ritual.” Amen! This and much, much more all happened within the space of 24 hours in NYWC. Watch this space for more reports from the city too busy drinking wine to ever sleep.